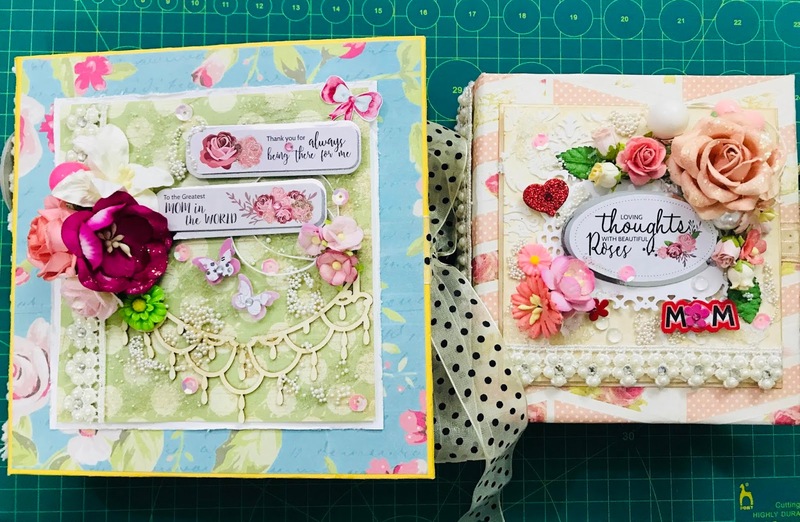 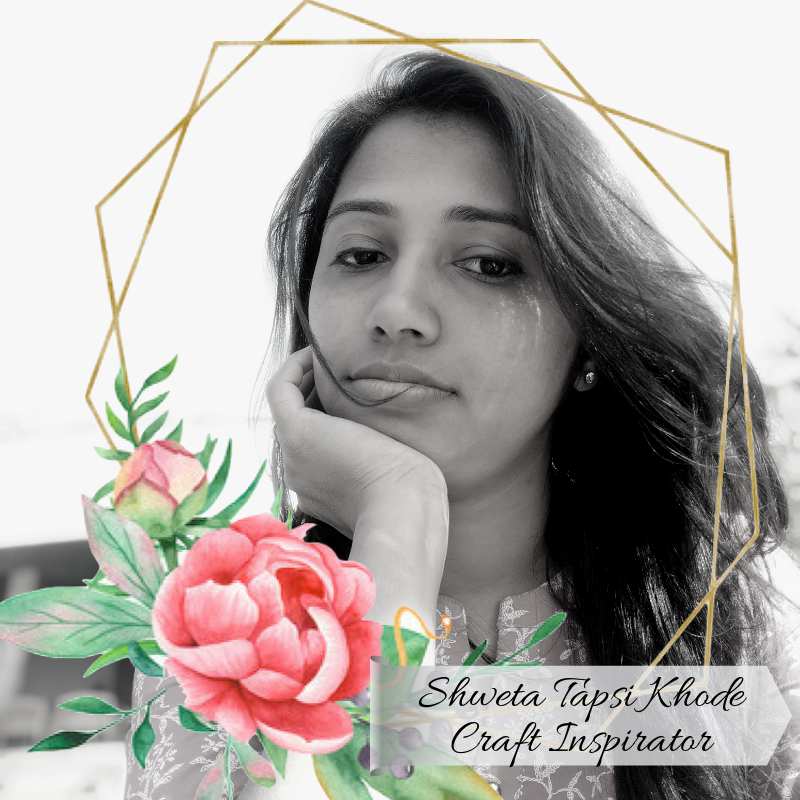 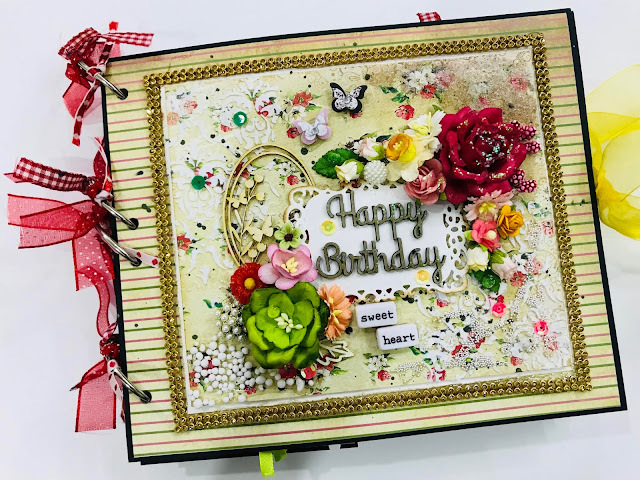 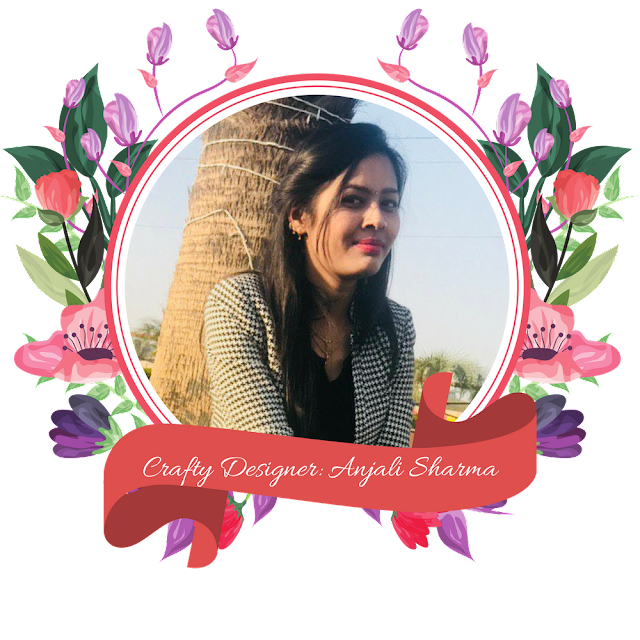 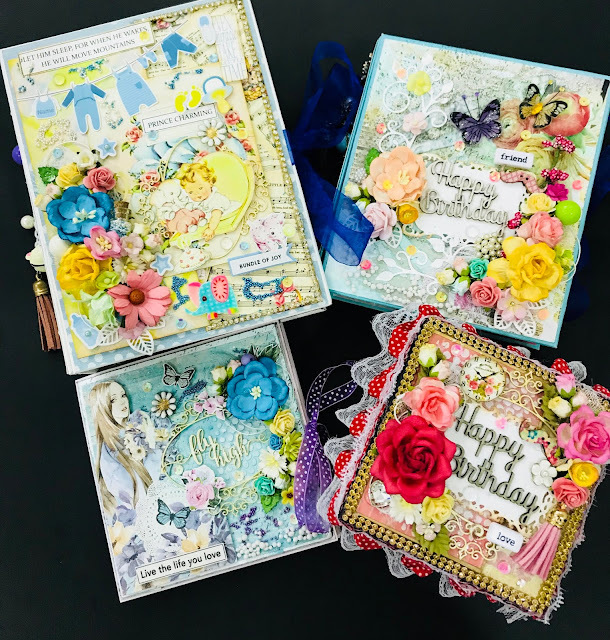 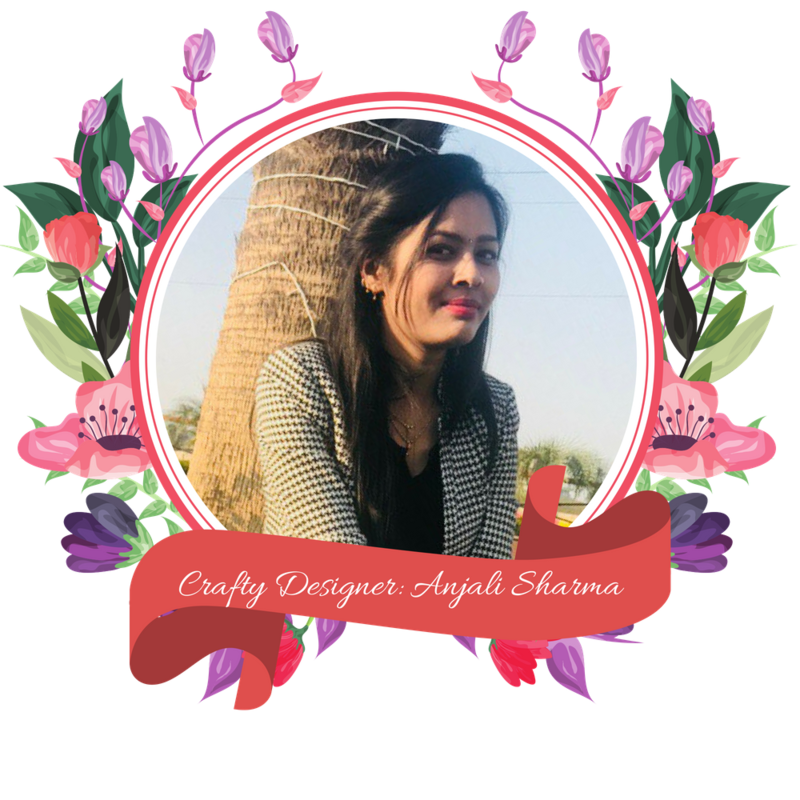 Also being a design team member of Craftyscrappers, I have got the chance to learn stamping skills and making fun filled card layouts. 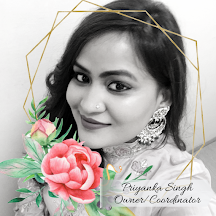 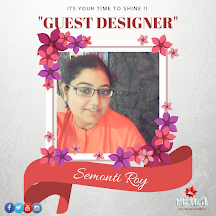 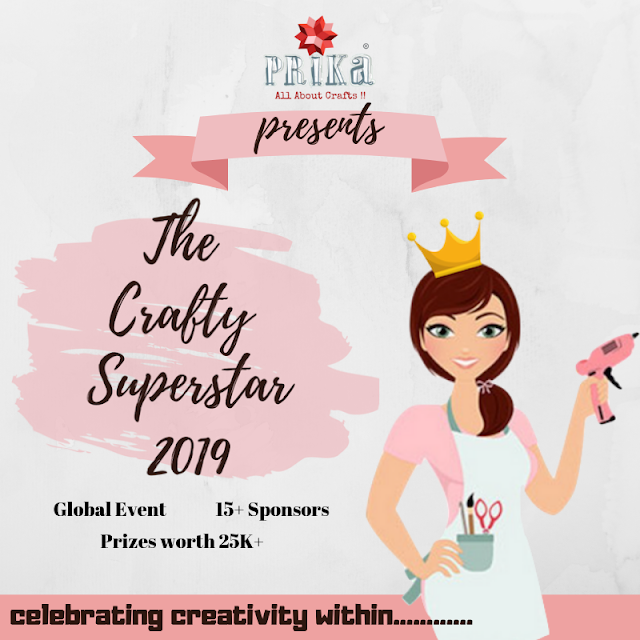 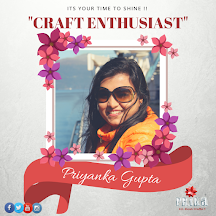 I am very excited to be part of Prika's Journey and part of very first DT Team for 2018-2019. 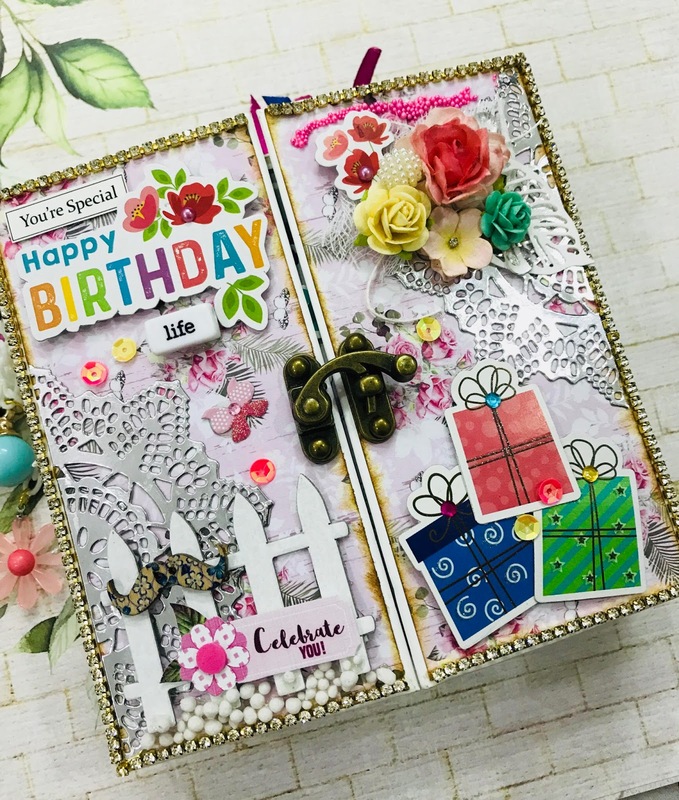 Hope to see your all getting inspired from Anjali's upcoming inspiration projects. 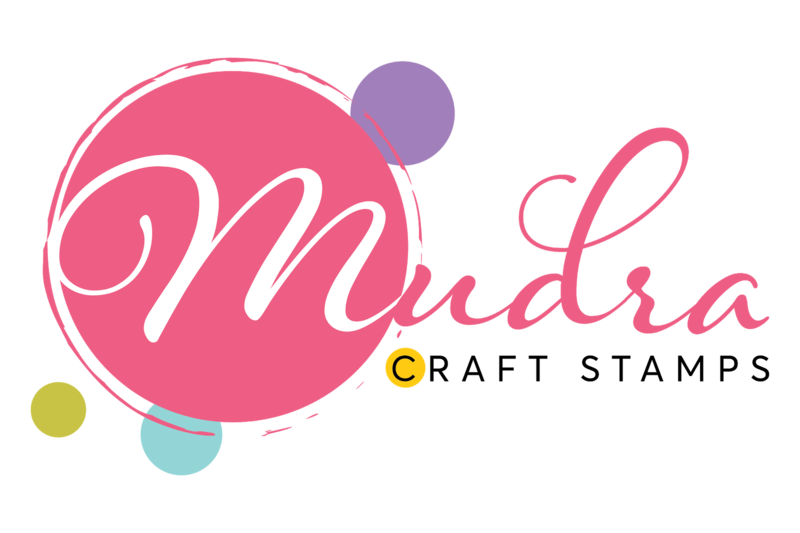 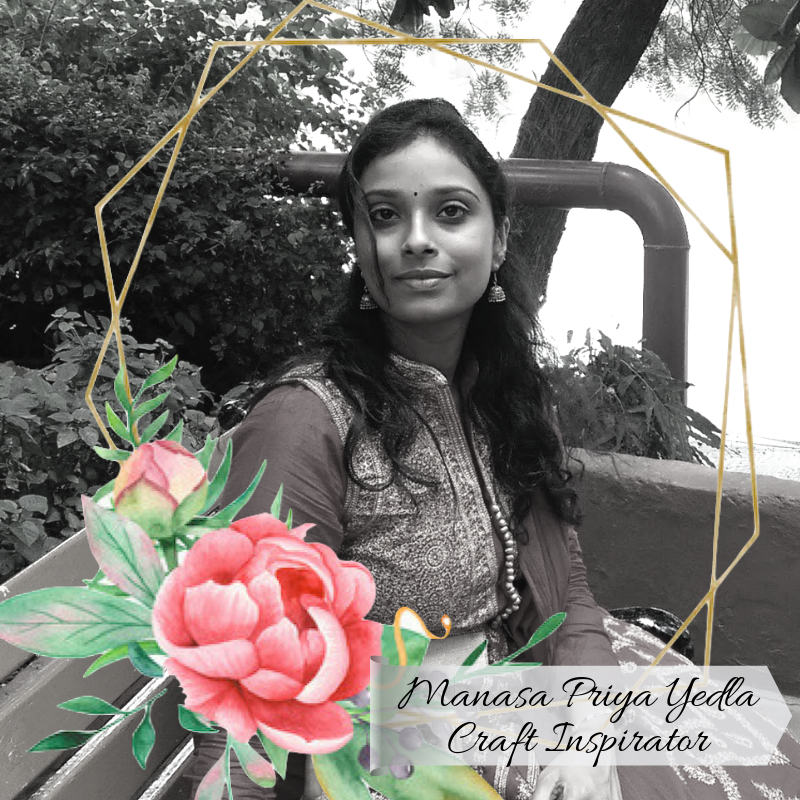 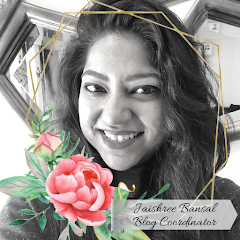 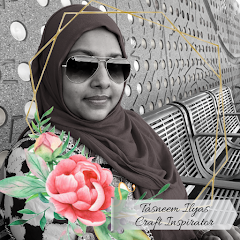 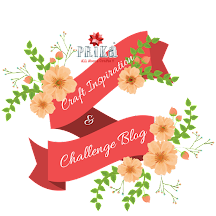 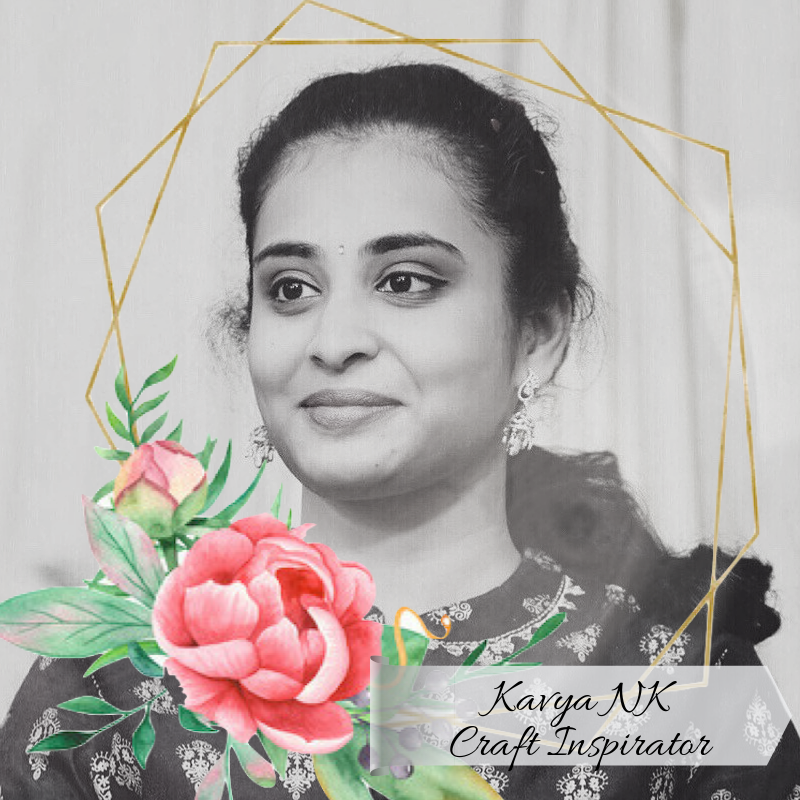 Love your projects, looking forward to see many more inspiring projects for Prika's blog.